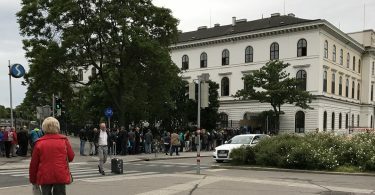 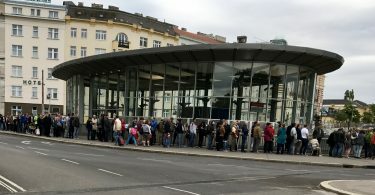 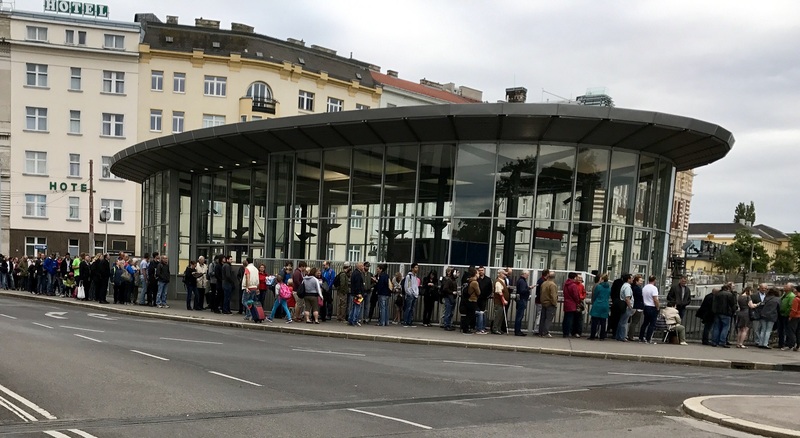 Anyone who believes that coin collecting is a dying hobby should at least once in a lifetime attend the market introduction of an Austrian commemorative coin: As with the earlier editions of the new three-euro special editions, long queues of people showed up on June 7, 2017 in front of the shop of the Austrian Mint. 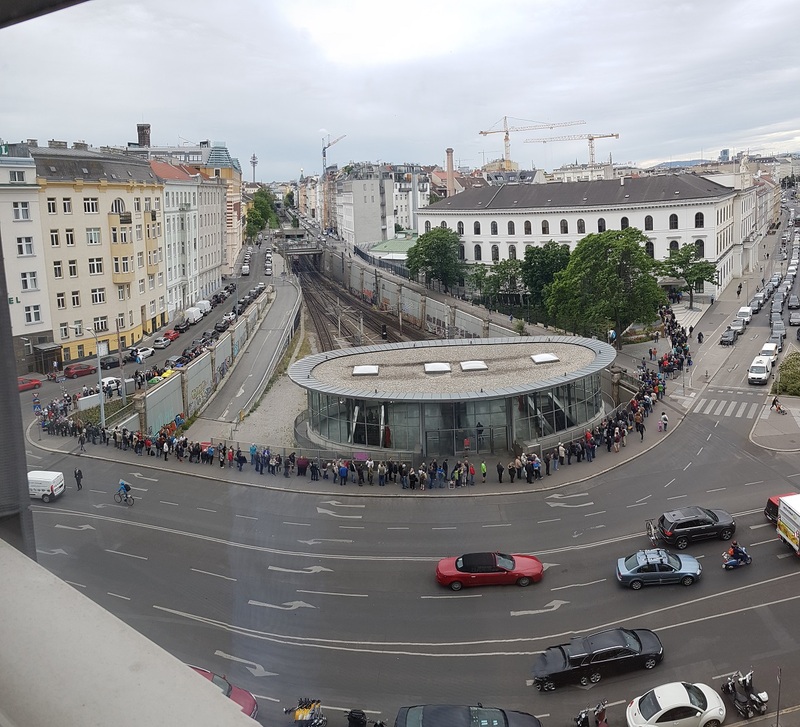 There were scenes like they are known only from salesstarts of new mobile phones. 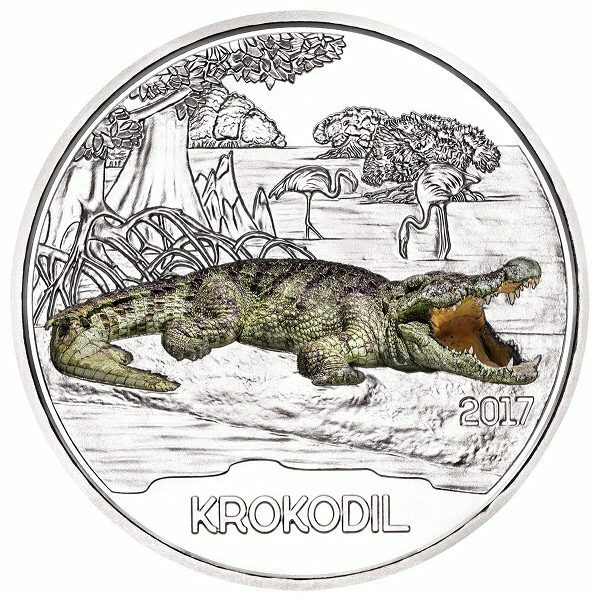 According to the Austrian Mint, hundreds of people had been waiting for the new brilliant “Krokodil”. 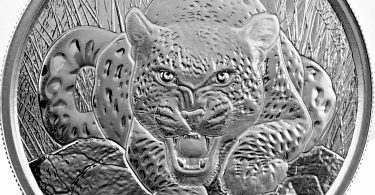 They were equipped with camping and catering facilities since 4 o’clock in the morning (the crocodile coin has a mintage 50,000) and the silver niobium coin “Mikrokosmos” (mintage 65,000). 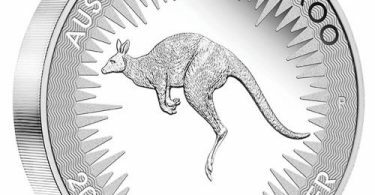 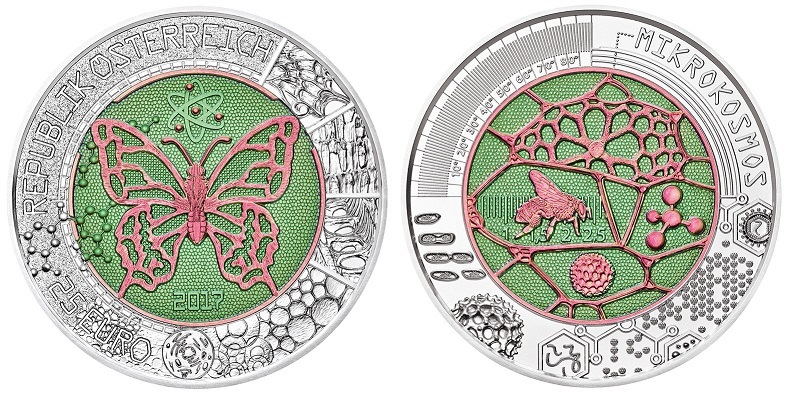 The interest in the colorful, perspicuous animal animals and the silver niobium coins is astonishing. 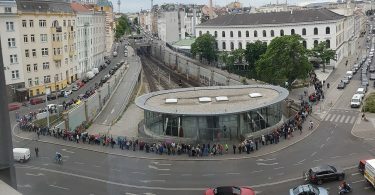 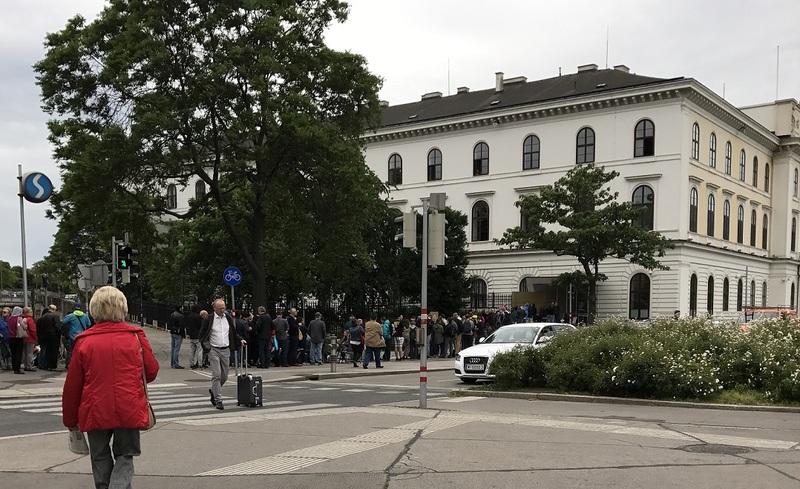 The queue reached a length of several hundred meters and ranged around the whole Austrian Mint compound.